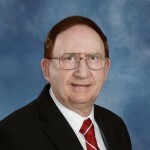 Pastor Austin Cook has been pastor at Victory Baptist Church over 45 years. The Gospel message has not changed. We still believe in the Bible, the Blood, the Blessed Hope, and that the way to the cross leads home. Pastor Cook can be seen preaching on LivingFaithTV Sundays at 6:30 PM and 9:30 PM. Pastor Cook is a Tennessee Temple University graduate. 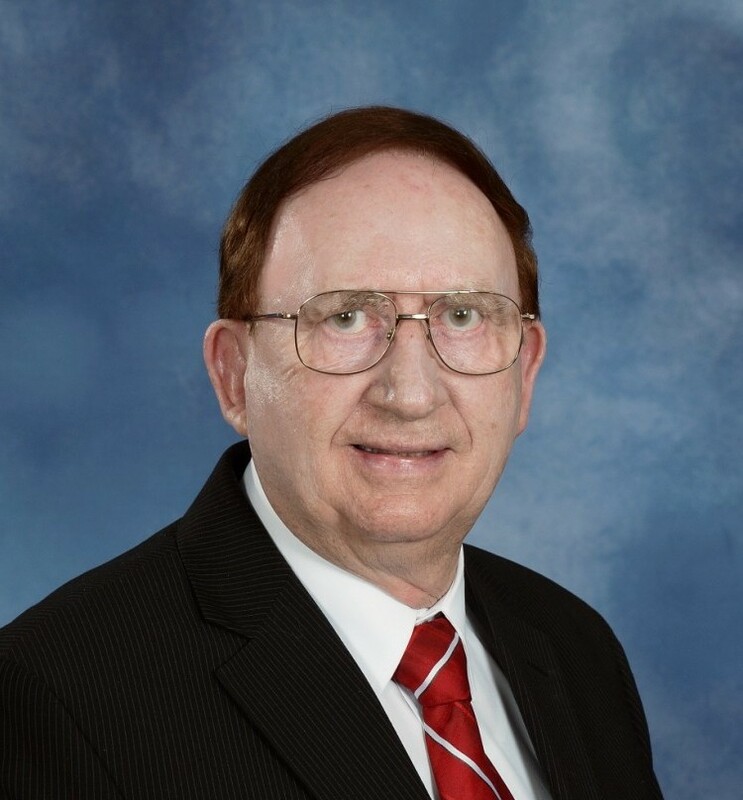 His past service included being a charter board member for Tri-Cities Christian Schools among other roles.